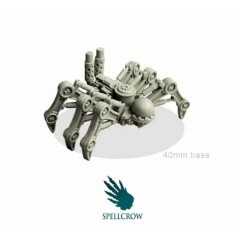 Miniatures There are 10 products. 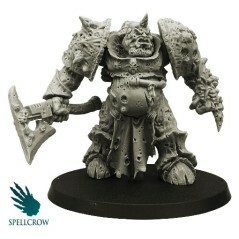 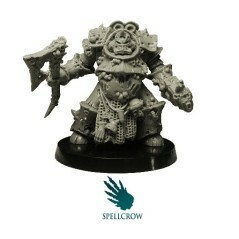 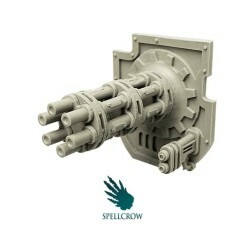 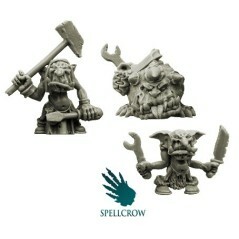 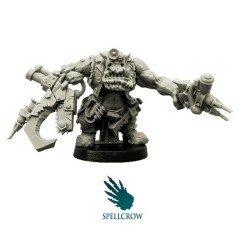 Goblins Mechanics & spawn assistant Orks. 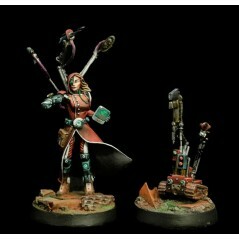 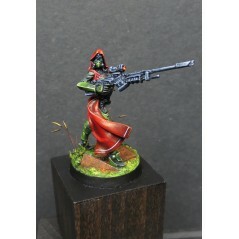 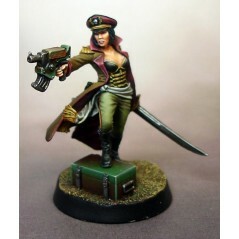 Inquisitor Alicia Von Gaut Warforge Miniature.